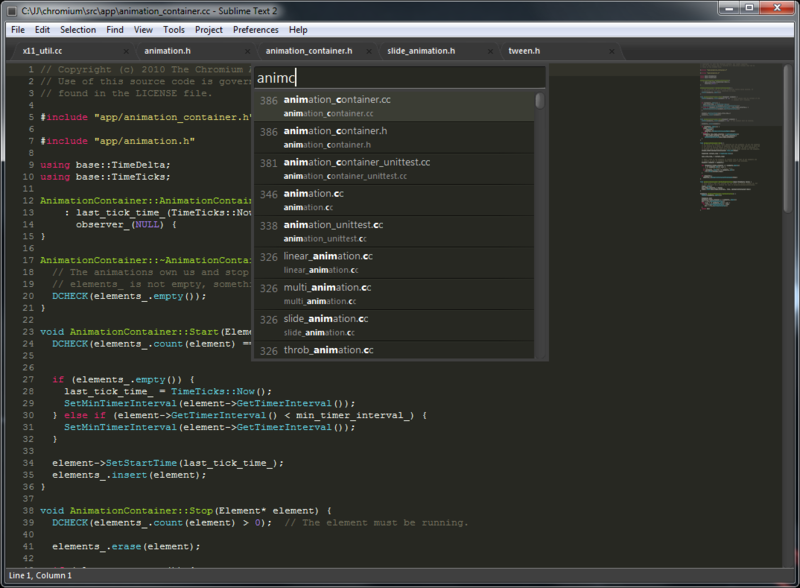 If you haven’t already you should definitely give Sublime Text 2 a go. Sublime is in their own words “The text editor you’ll fall in love with”; while I agree with this, it is so much more. This post collates a set of tutorials that Greg Young created that help some new to Sublime to use it for far more than a text editor. By the end of the tutorial you will be able to use Sublime Text 2 as a fully featured IDE for .NET development. If you need a list of common keyboard shortcuts for Sublime you may find this link helpful, and we have Eoin Ó Conchúir to thank for it. I’ve often found sublime to be a very useful text editor and now I know it can be so much more.Thanks to one and all who made that possible. Special thanks have to go to the guys and girls who made Sublime.